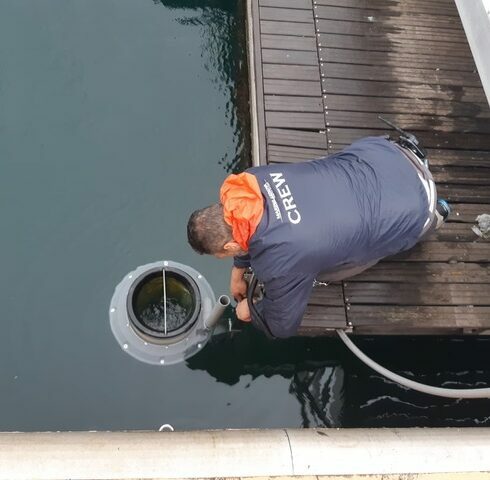 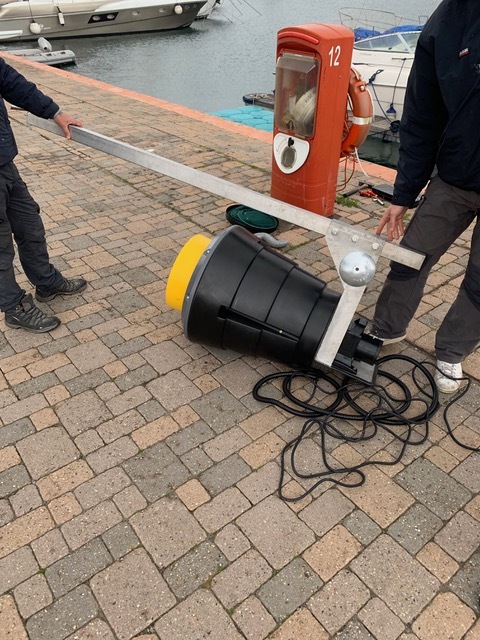 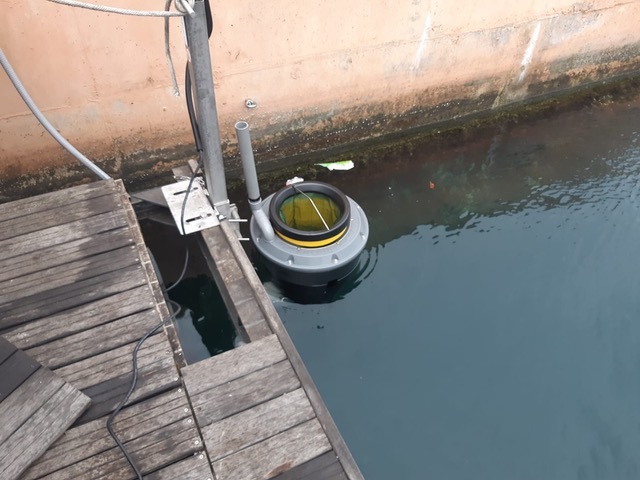 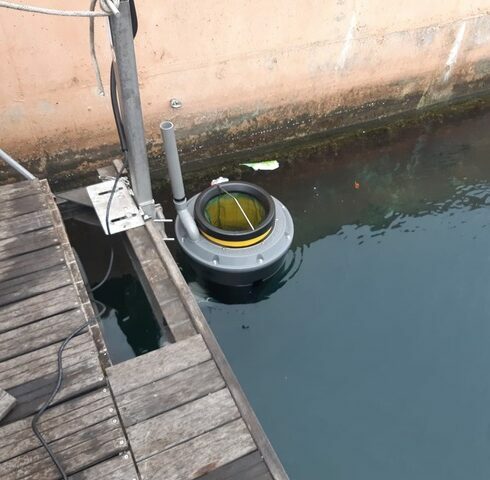 Eazy Bunker and Eazy Green are in partnership with Seabin Project and have donated a Seabin to the Marina Genova. 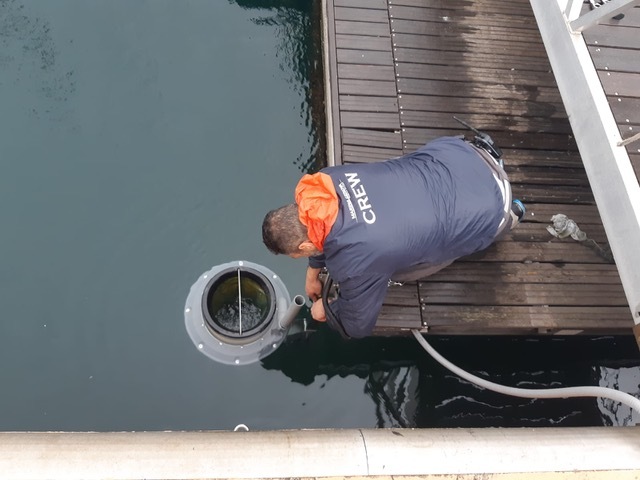 Let’s clean up our oceans! 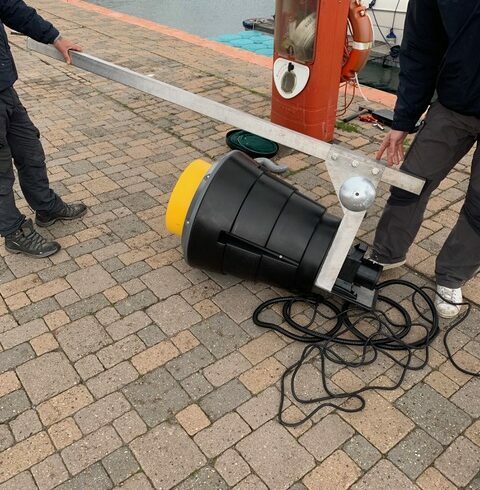 Contact us if you want to buy a Seabin for your yacht.